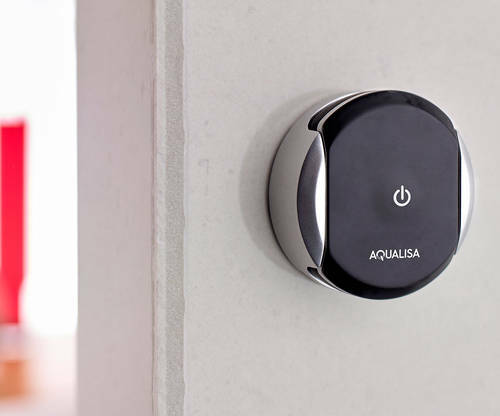 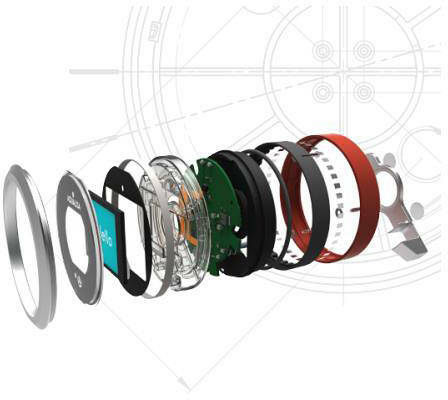 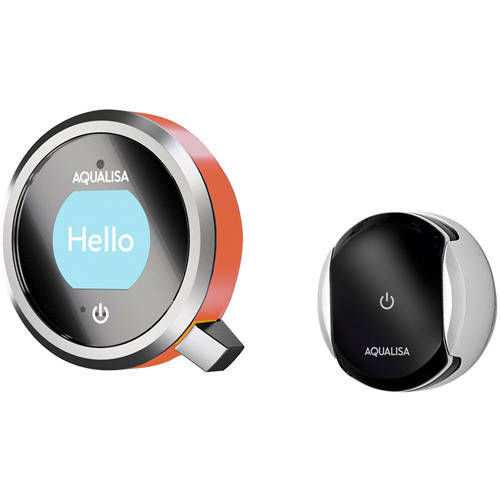 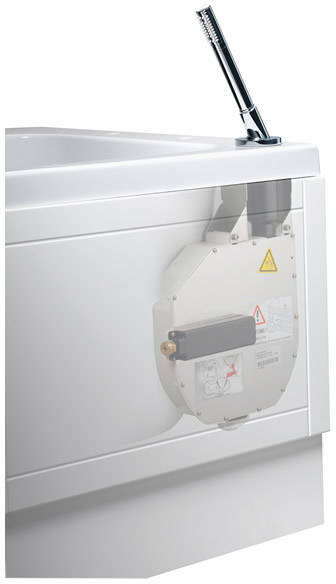 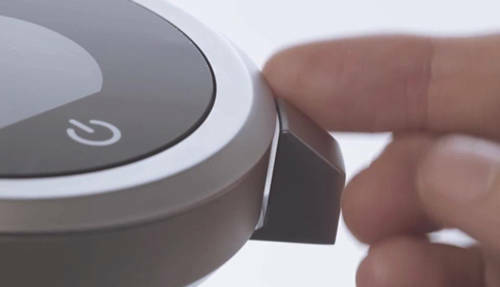 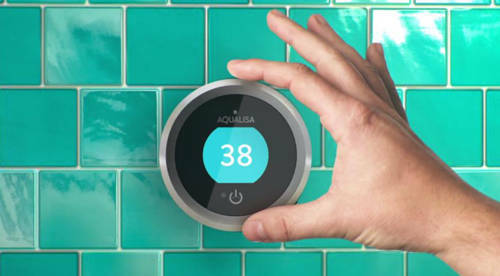 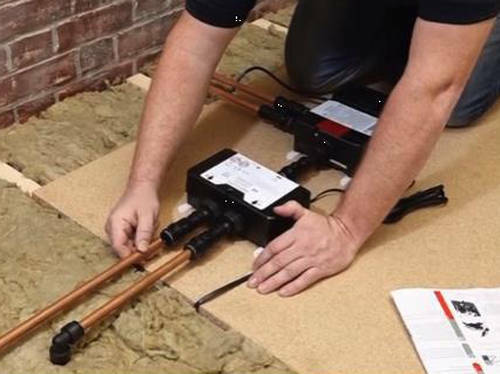 Aqualisa Q > Smart Taps Pack 09OR With Remote & Orange Accent (HP). 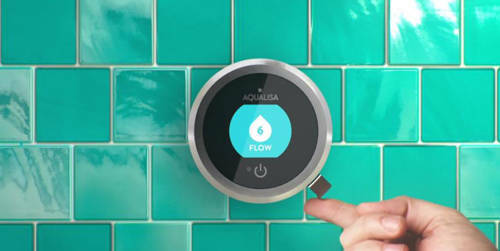 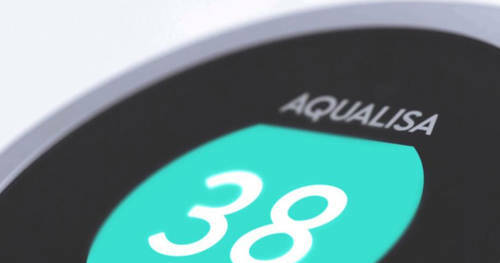 Aqualisa Q Edition digital smart shower / bath filler tap pack 09OR for combination boilers and high pressure system (thermostatic). 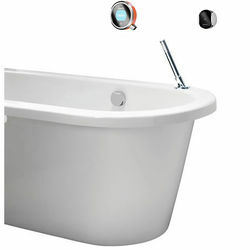 Complete kit with dual shower outlet mixer unit, controller, wireless remote control, bath overflow filler, hand shower, inertia reel accessory pack and sunrise orange accent pack. 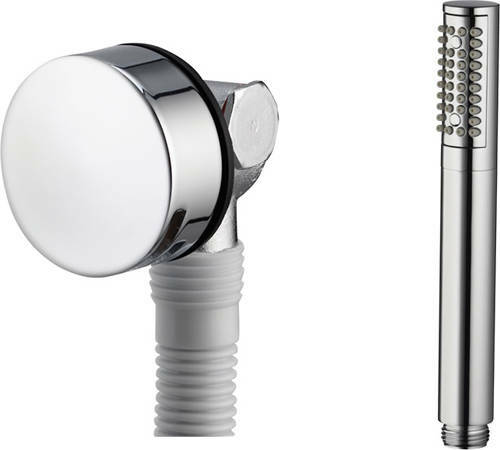 Premier collection (shower / tap pack 09OR).